The 16th week of our series is beautiful – and challenging. We’ll climb lower Pinehurst and Redwood Road on our way to Castro Valley for a break (and the 19-mile BART option). We’ll head east and will do an out-n-back on Palomares to the summit. 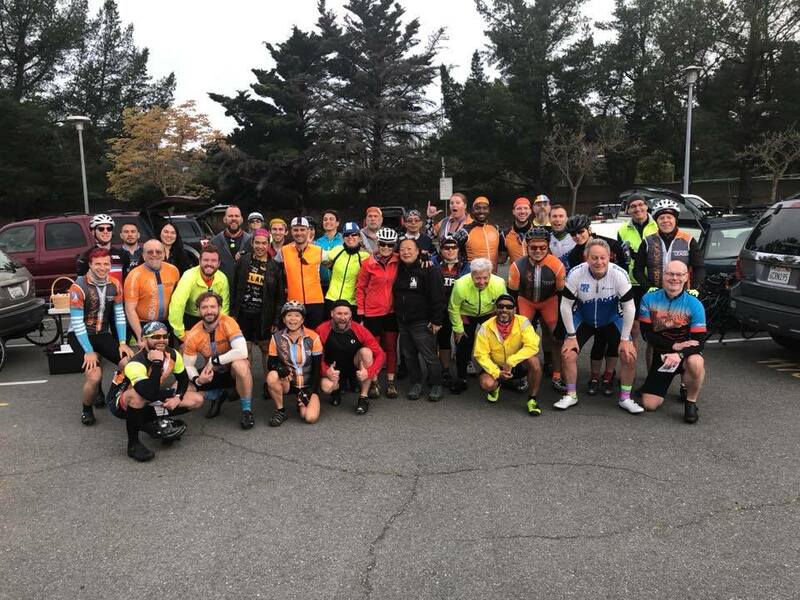 The Dublin Grade and Schaefer Ranch takes us to Dublin for lunch (the 40-mile BART option) (or the 29-mile BART option if you skip Palomares). 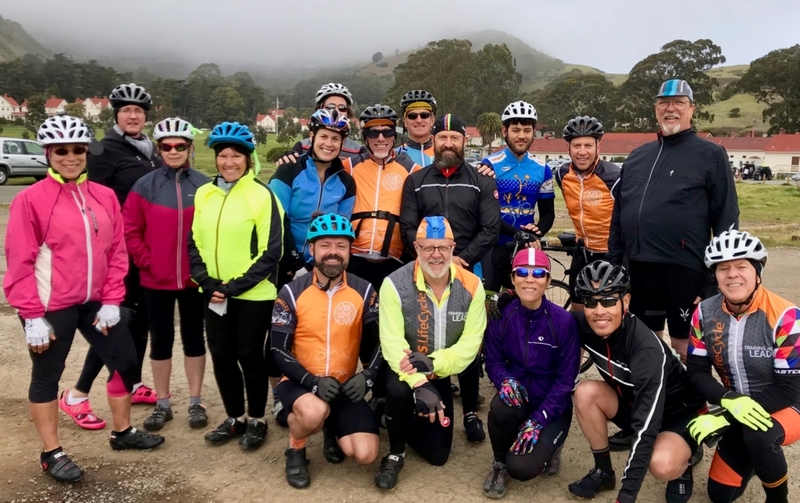 After lunch, we head to Danville via Crow Canyon (for added miles and climbing) then Rossmoor for our final break before returning to Orinda via Lafayette and the bike path. 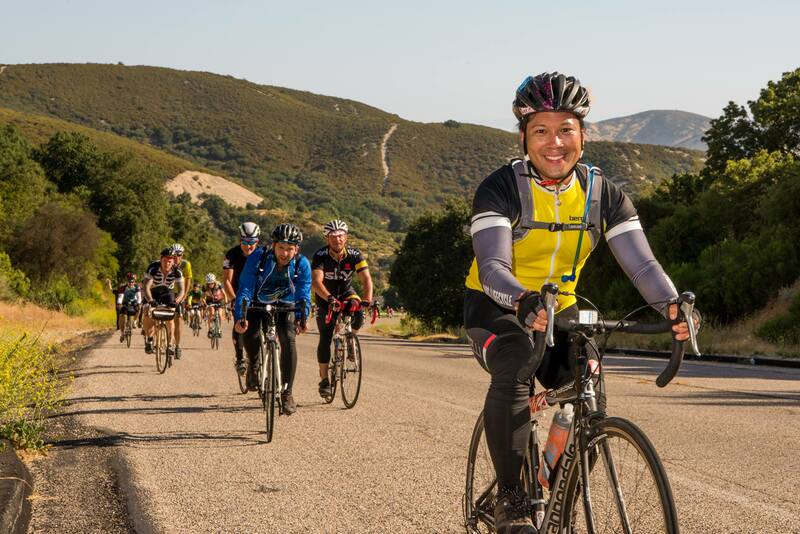 The 60-mile option is the full route except the Palomares climb. Whew!